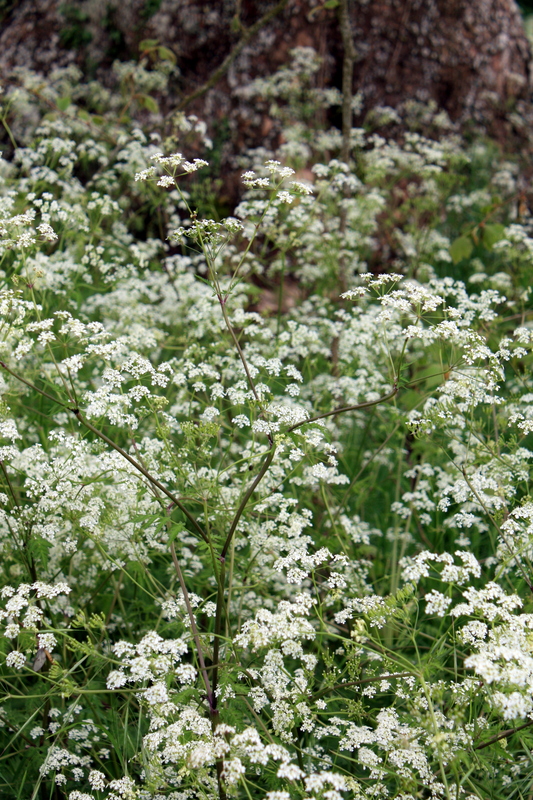 No English country hedgerow or meadow is complete without a misting of delicate, frothy cow parsley (Anthriscus sylvestris). It emerges from nowhere and disappears again equally quickly, just like Brigadoon. The cultivated variety, ‘Ravenswing’, is a good, unstructured foil for late flowering tulips or early summer perennials.